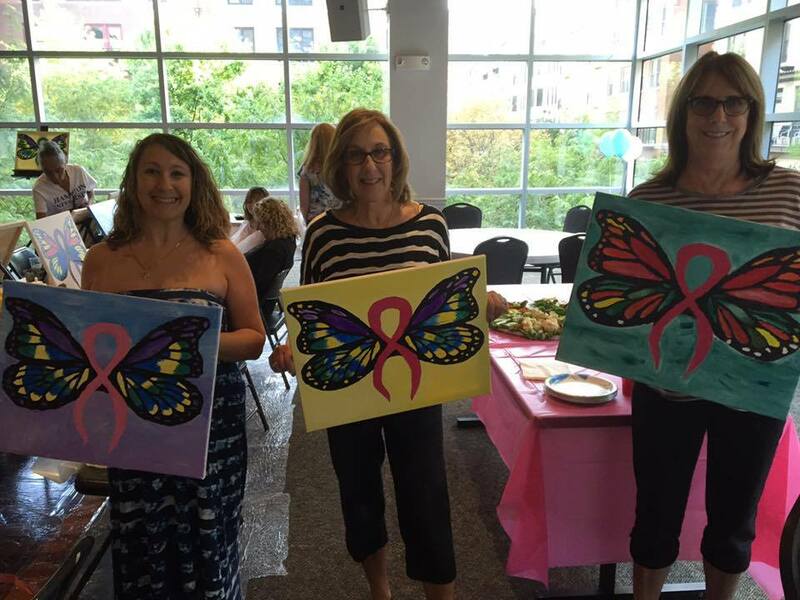 Our annual afternoon of painting and sipping to support men and women affected by breast cancer! 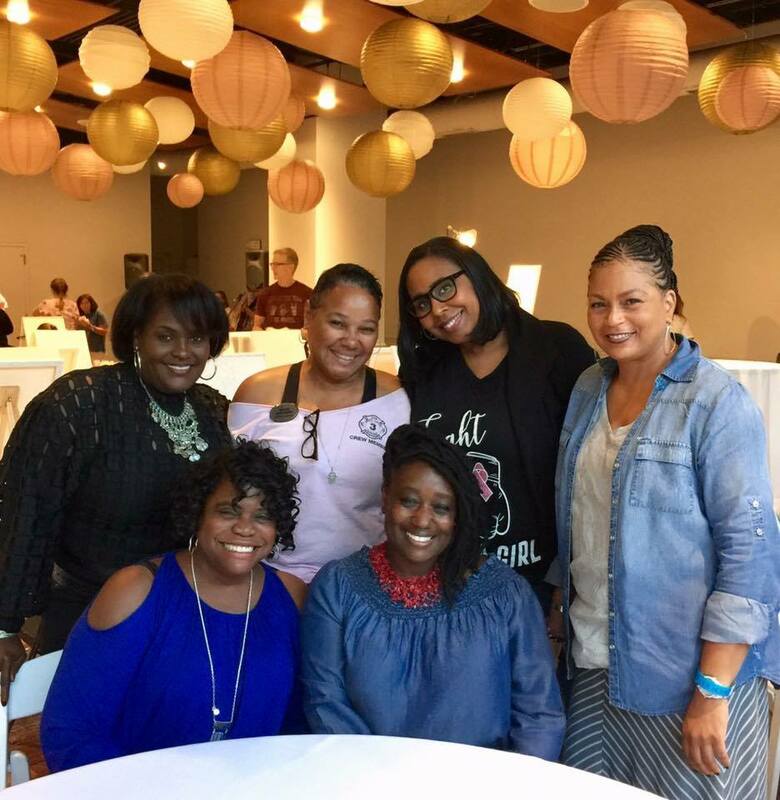 GET YOUR TICKETS NOW FOR THE DMV'S #1 PAINT & SIP EVENT! We're excited to welcome you to our 4th annual Paint for Good event in the beautiful Buchanan Room at Vis Arts! 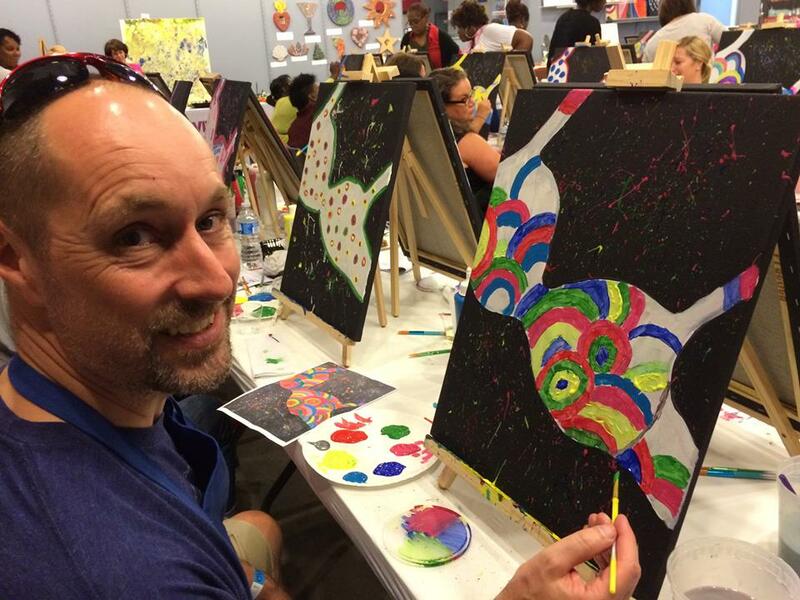 Our paint & sip event is unlike any other paint event you've attended! 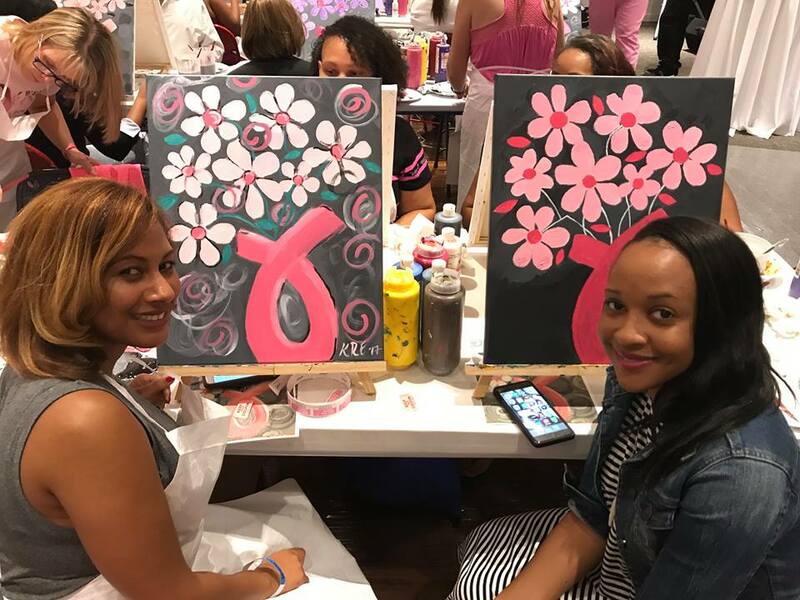 It's why our event is the #1 paint & sip event in the DC, MD, VA area! You'll also enjoy a fantastic selection of raffle and silent auction items! 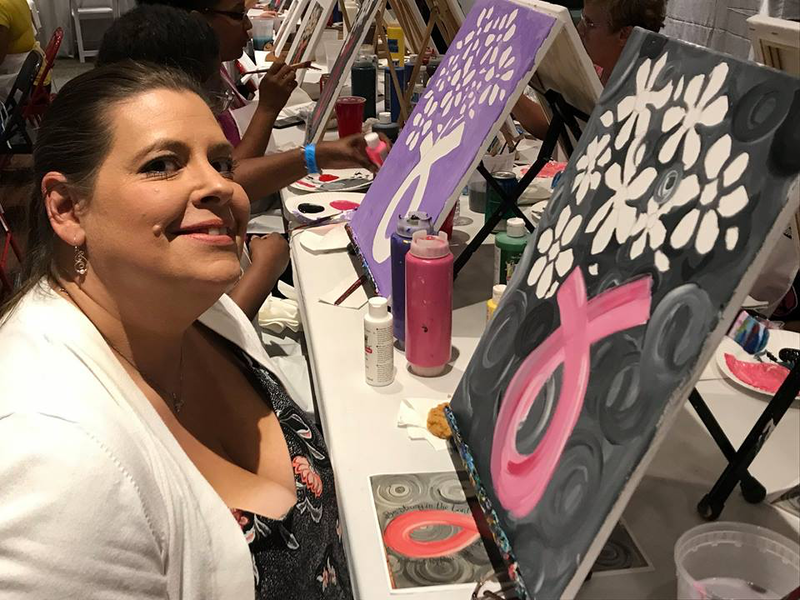 100% of the net proceeds from this event benefits For 3 Sisters and support our mission that no one fights breast cancer alone! For event updates and other information, subscribe to our Facebook event page here. 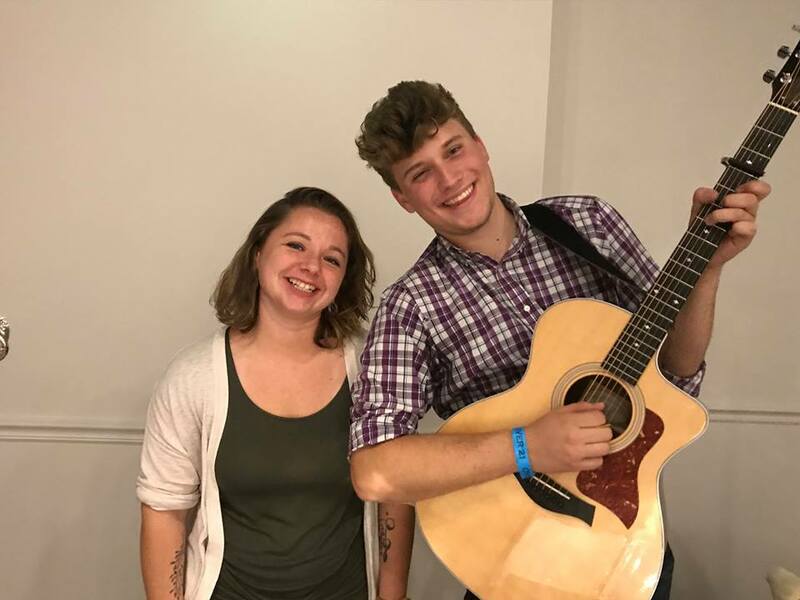 Check out our video from last year's event!